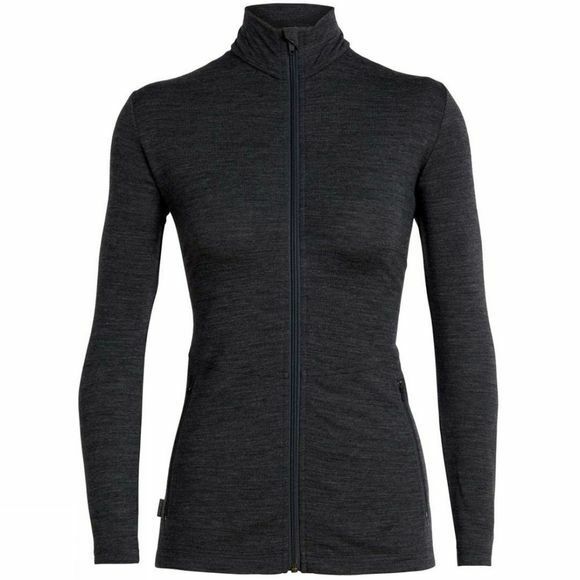 The Women's Victory Long Sleeve Zip is a performance midlayer made from 200-gram terry Merino that delivers cozy comfort on morning runs, before or after your activity of choice, or as a cover-up for your travel adventures. Slim fitting, soft, and odour free, the Victory's high fit collar keeps the heat in and makes it a great insulating piece under a shell. Soft, warm, and casual, the Victory Long Sleeve Zip is the lightweight layer you've been waiting for.